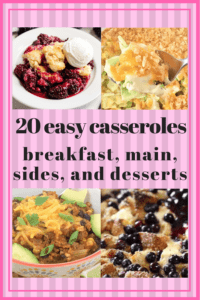 Top 20 easy delicious casserole recipes! 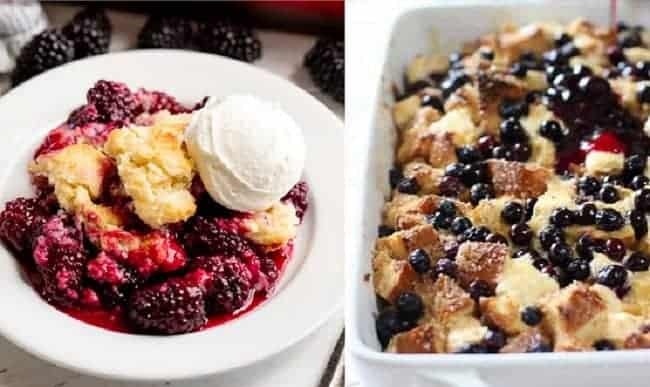 Breakfast casseroles, main dish casseroles, side casseroles, and even dessert casseroles are all included! 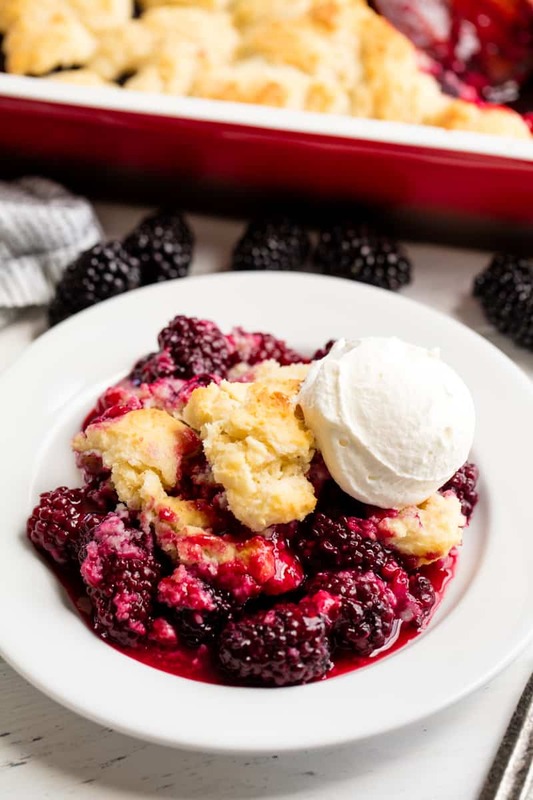 Casseroles are a great way to feed a crowd or when you’re in the mood for a comforting, savory, delicious meal, side, or dessert for you and your family. 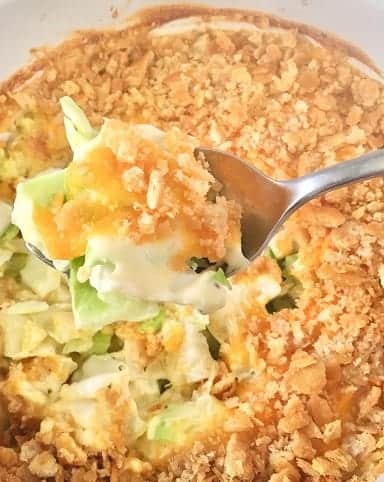 Simply put, a casserole is usually several ingredients baked together in the same dish. 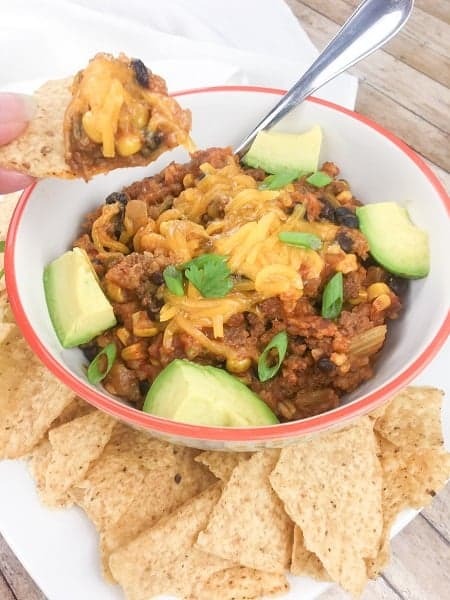 Casseroles are always popular for holiday meals but who doesn’t love a casserole any day of the year! Casseroles are convenient for travel, too. Just one dish in your vehicle to transport from your kitchen to your feast gathering. Everybody loves a delicious casserole. 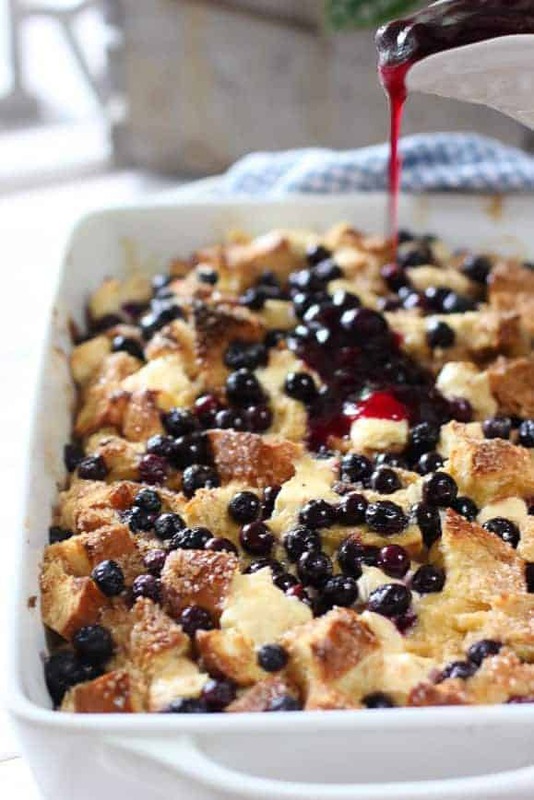 Let’s start off with some beautiful breakfast casseroles! I hope you found at least one casserole recipe to try! If you did, please let the recipe author know!